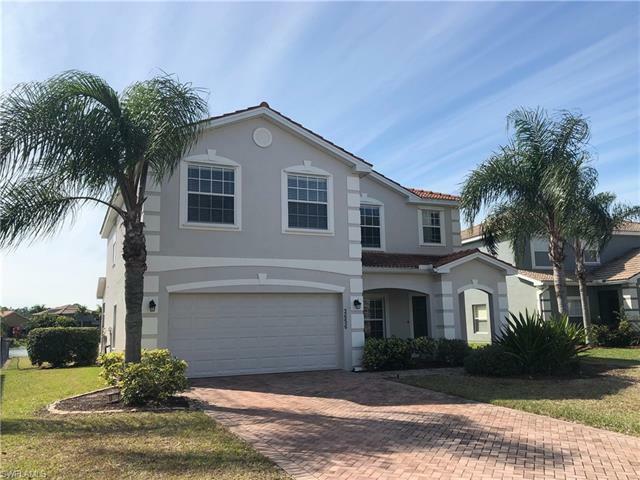 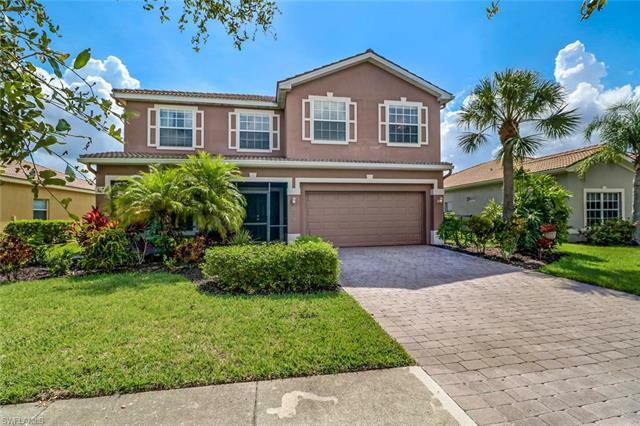 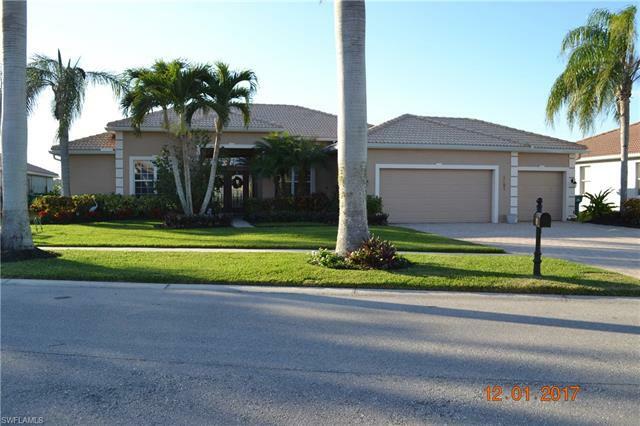 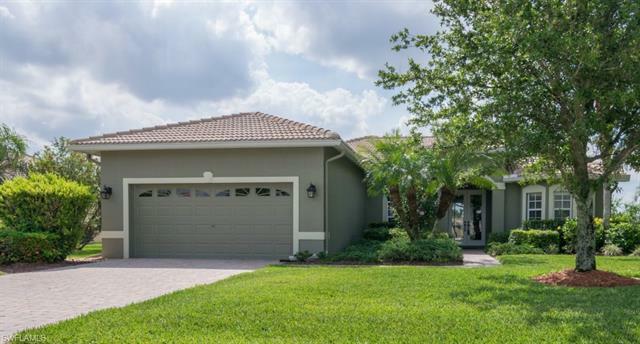 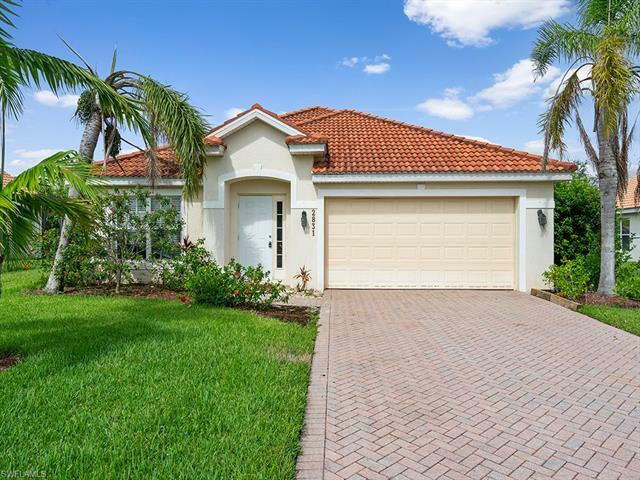 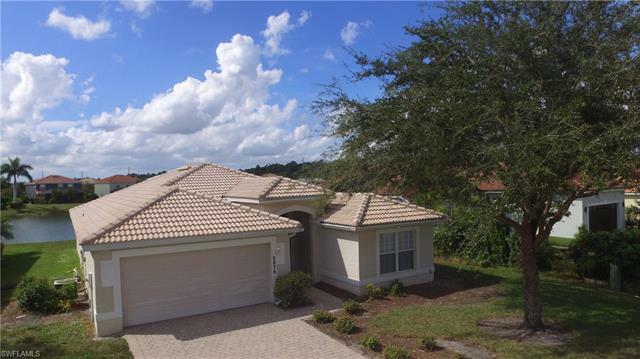 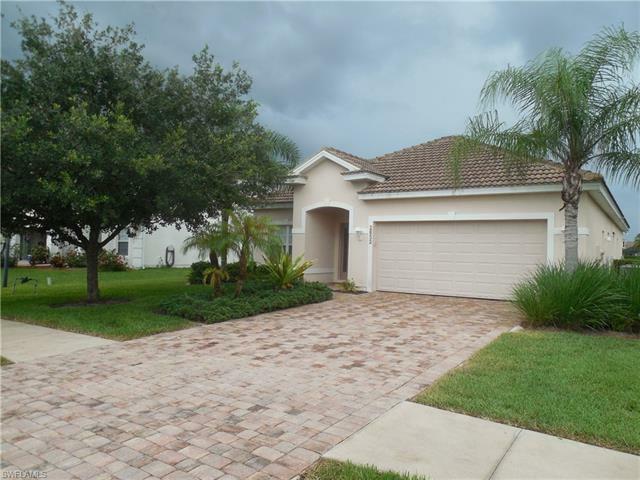 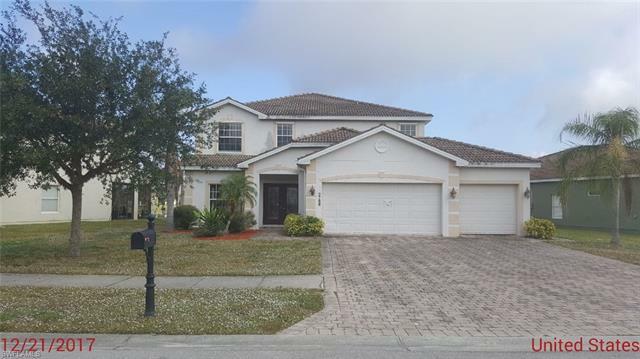 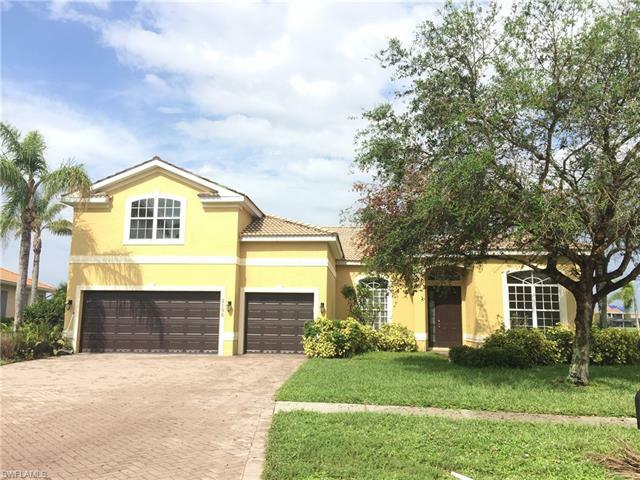 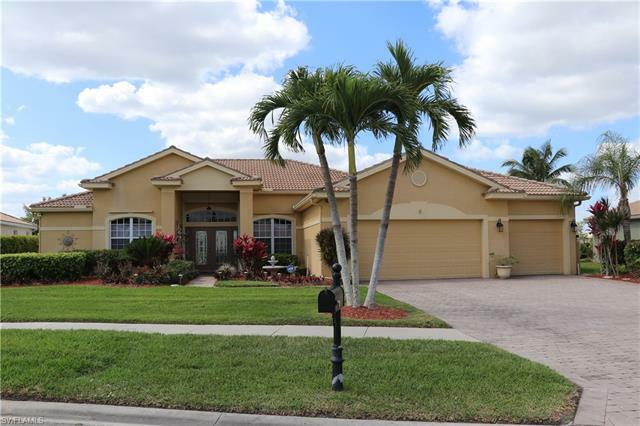 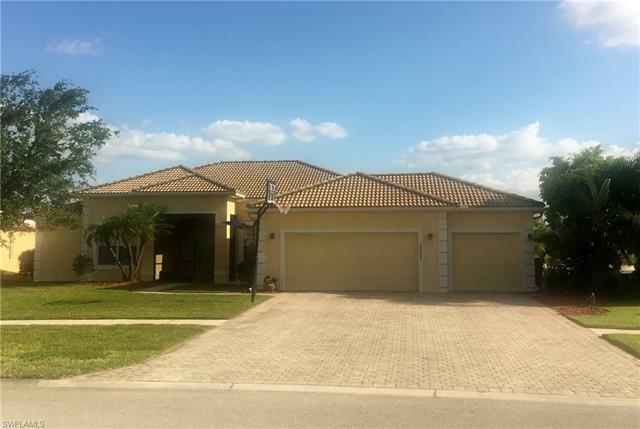 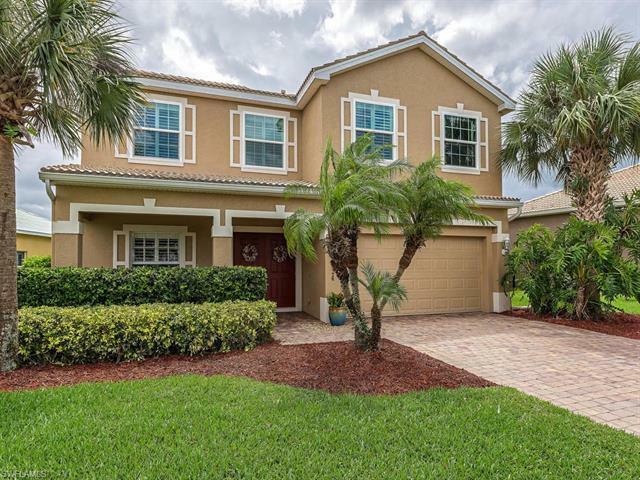 Sold Listings in the Naples Community of Valencia Lakes. 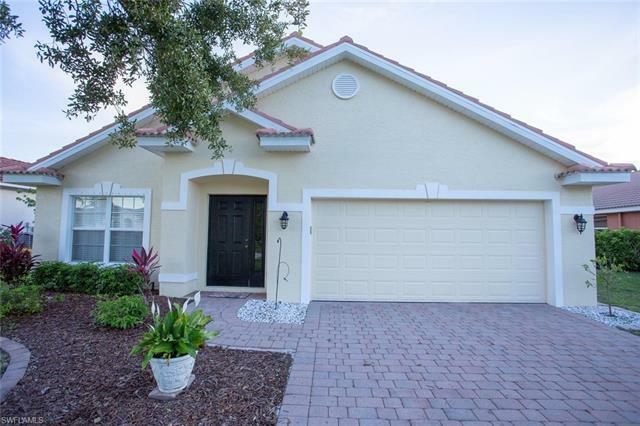 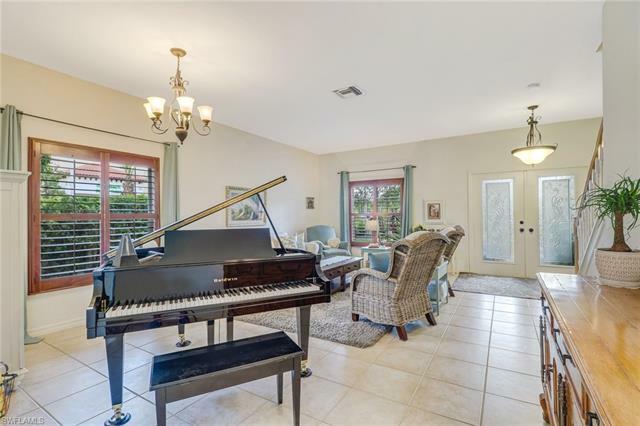 Browse solds in Valencia Lakes. 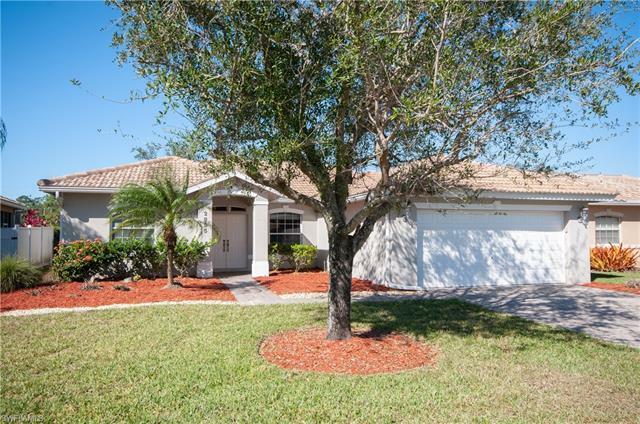 65 Sold Listings. 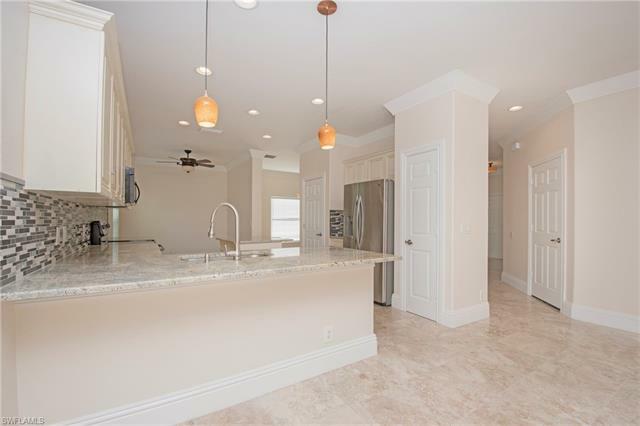 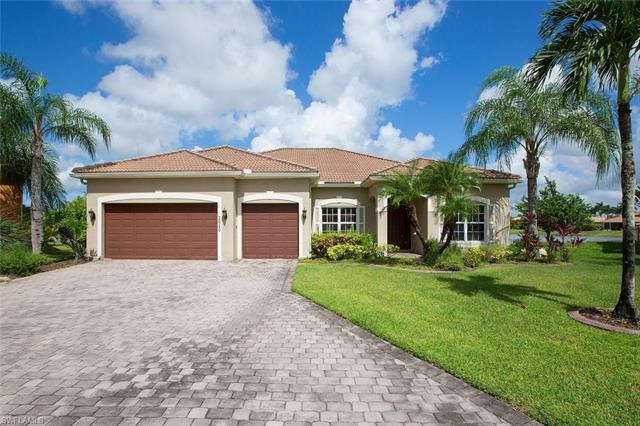 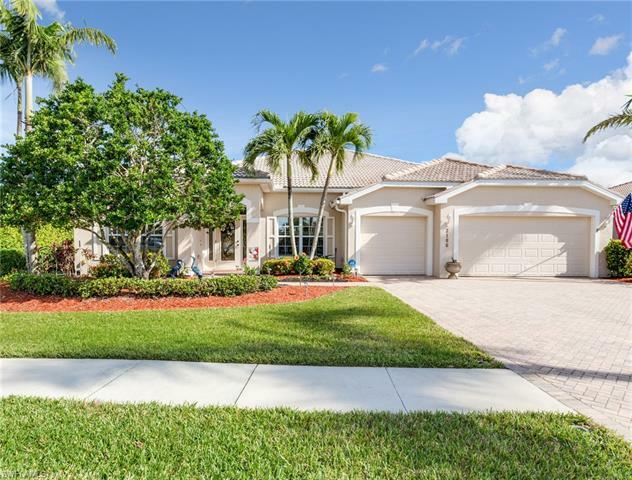 The community of Valencia Lakes in Naples, FL currently has 65 sold properties. 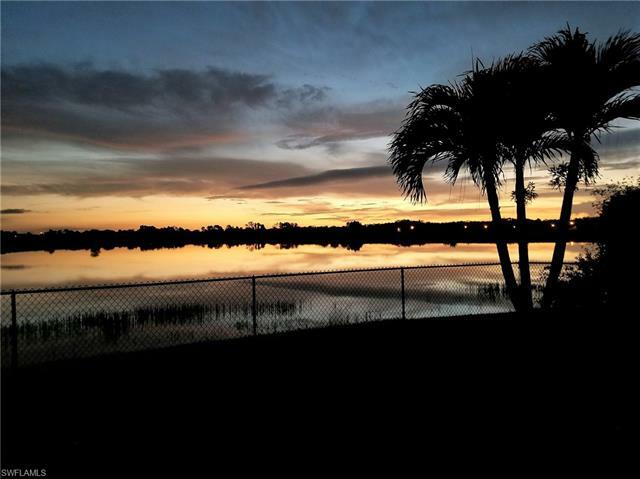 The average close price for homes in Valencia Lakes is $329,710. 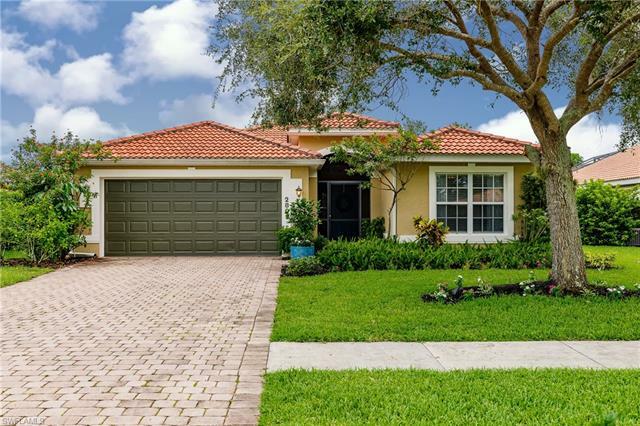 The median close price for homes is $325,000. 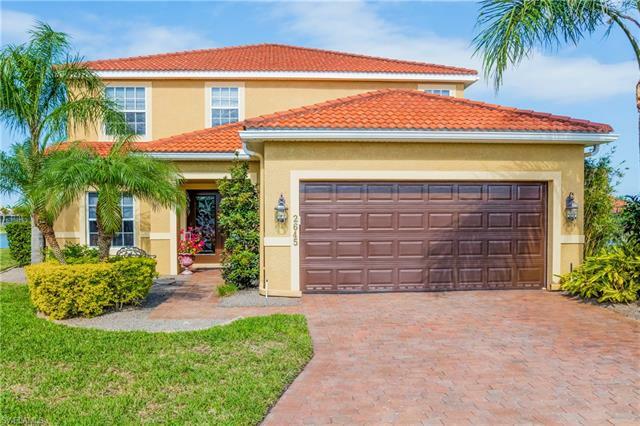 See active listings.